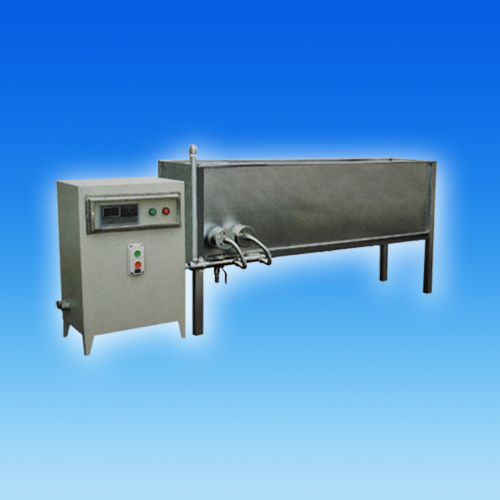 This equipment mainly suitable for the complete test of sample test or aerosol products in medium and small batches. There are permanent magnets installed at the bottom of the water tank. It is easy to use. It can also be used to test non-metal aerosol cans.